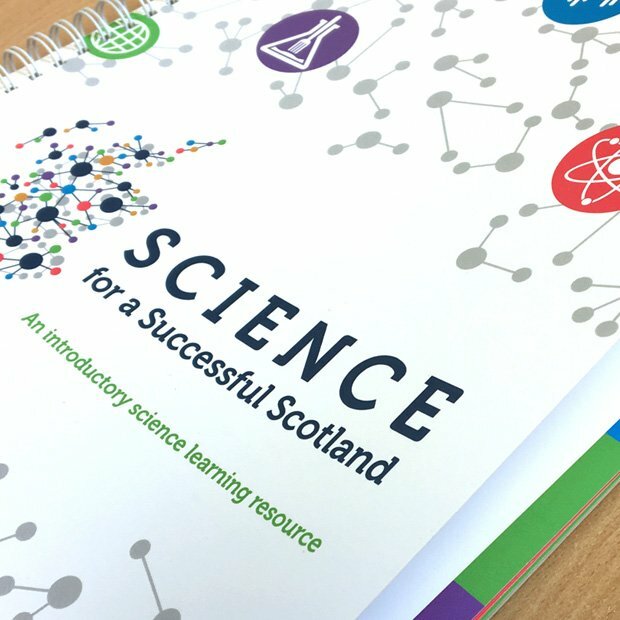 “We were delighted with our choice of the The Write People as the designers for our learning and teaching resource, Science for a Successful Scotland. Karen and Susan were fantastic to work with: they were responsive, creative, enthusiastic and totally understood and believed in what we trying to achieve. Since the launch of the resource in February 2018 by Shirley-Anne Somerville, MSP, Minister for Further Education, Higher Education and Science, we have had nothing but positive comments about the look and feel of the resource. The BBC even featured it in a half-hour programme and the journalists told us they were really impressed by the vibrant design too. The Write People were definitely the “right people” for us and our project and we wouldn’t hesitate to invite them to work with us again.